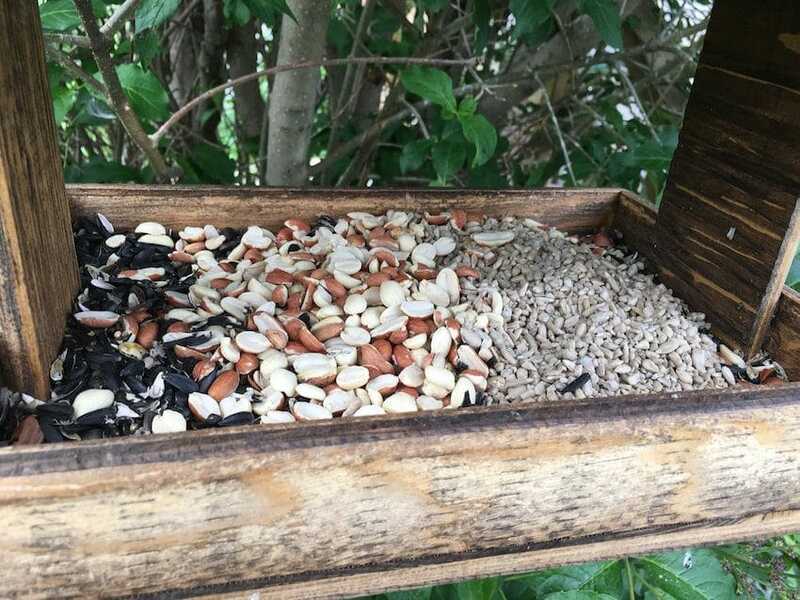 In June 2018, Jannet Talbott was doing some yard work on her beautiful Alberta ranch when she noticed a small squirrel eating from her finches’ bird feeder. She could tell the squirrel was struggling and noticed something strange sticking out from his head. 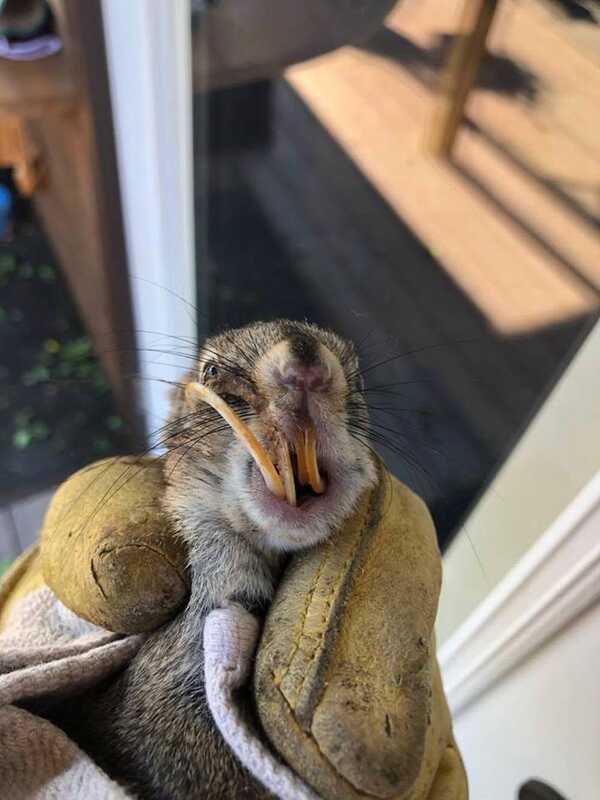 Jannet realized the poor squirrel was unable to eat his normal diet of nuts and bark — because his teeth were so long and overgrown. His four incisors were even curling backward into his mouth! 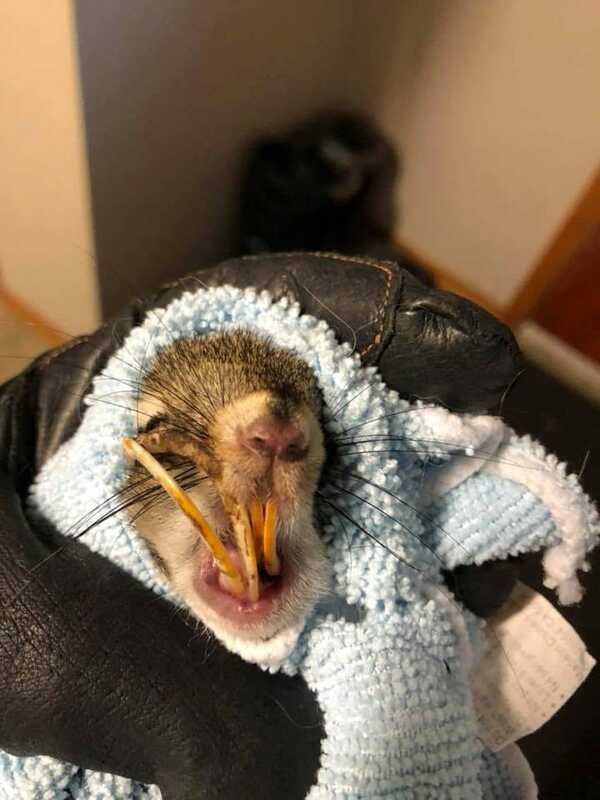 Knowing his life span would be much shorter if he couldn’t close his mouth or chew his food, Jannet decided to bring the squirrel inside and perform some DIY dental work. 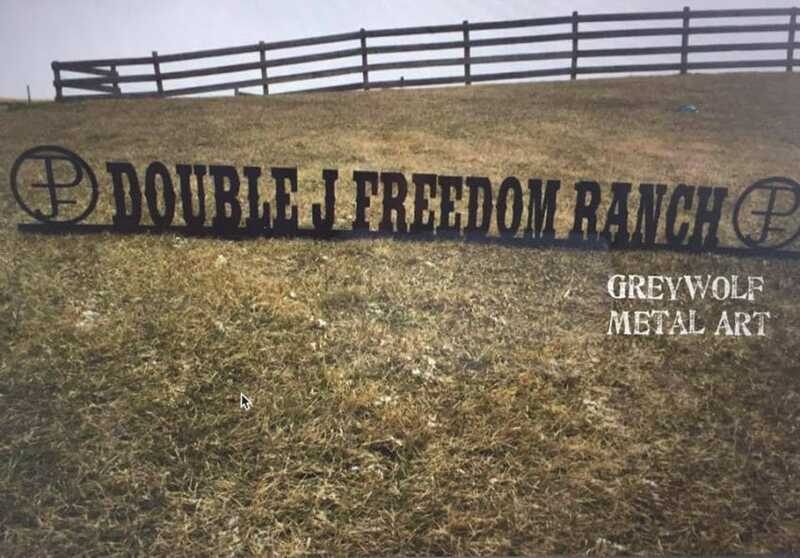 Jannet owns the Double J Freedom Ranch near Barrhead, Alberta. It’s where she works with horses and rescues dogs, helping to place them with loving families. 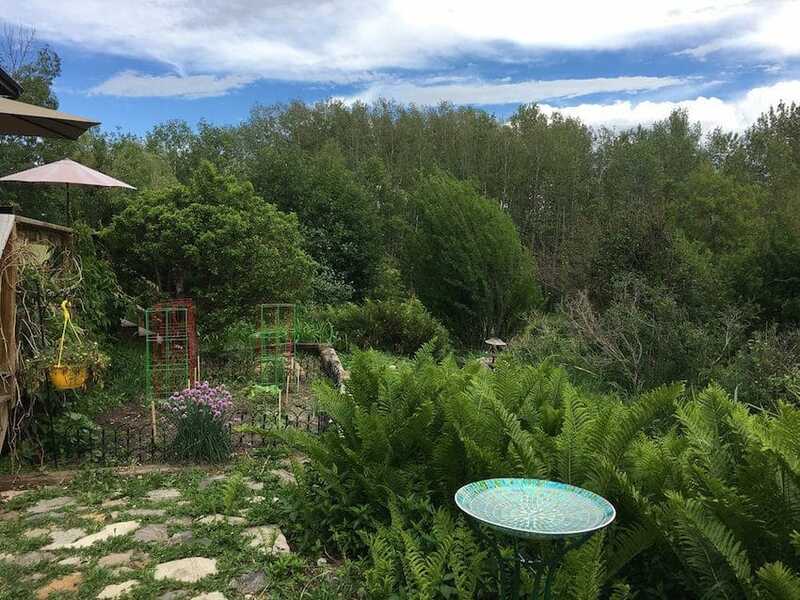 This is Jannet’s backyard and animal sanctuary. Gorgeous, right? Jannet Talbott has been helping animals ever since she was a little girl. If ever she saw an animal in need, no matter the species, she would bring it home to care for it. 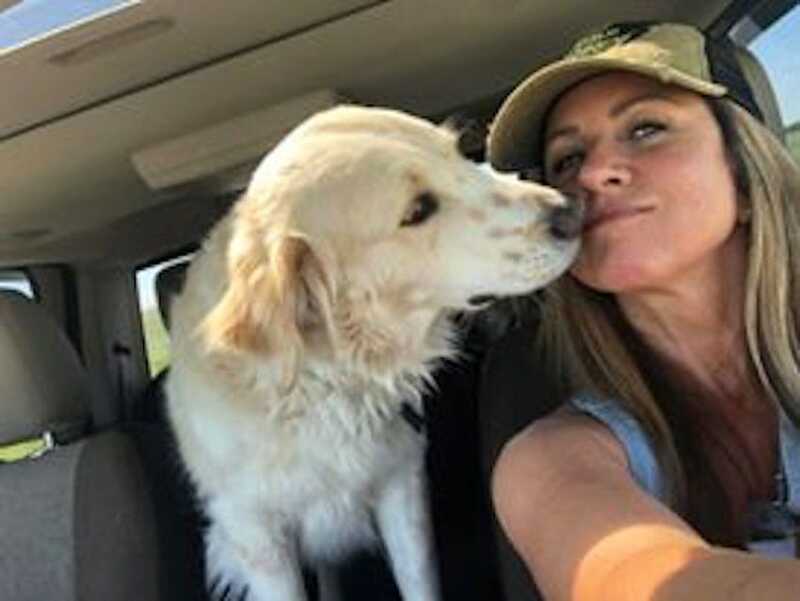 “I feel a deep connection with animals, and a duty to advocate for them and be their voice,” she says. 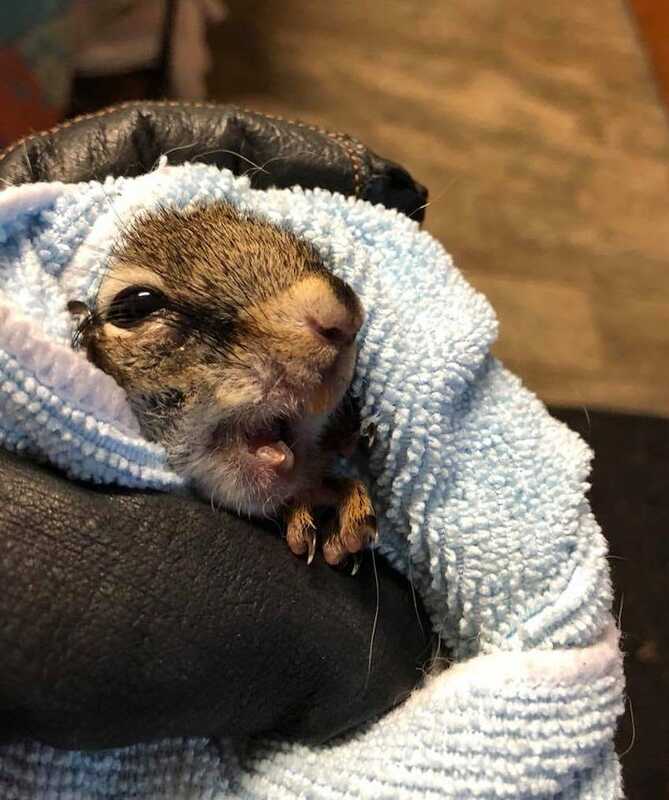 She watched YouTube videos to learn how to trim squirrel teeth, wrapped him in a towel, and got to work on the delicate procedure. Upon a closer look, Jannet realized the squirrel was particularly skinny and his teeth were so overgrown that they were curling backward. 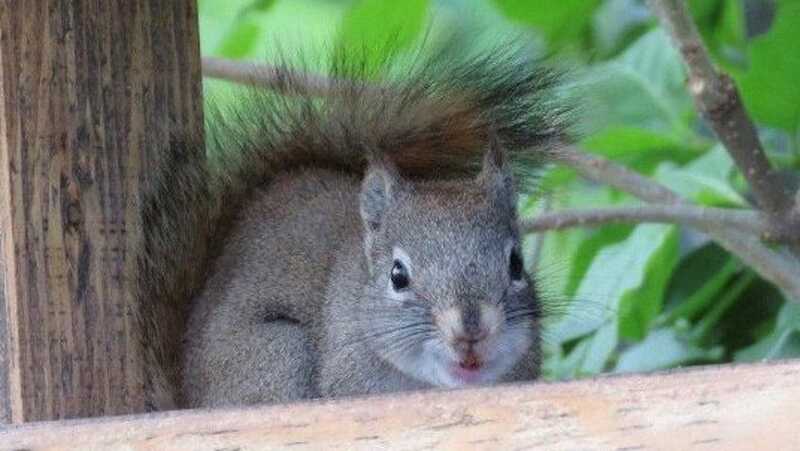 Squirrels have four incisors that continuously grow — but normally, their teeth are ground down by their diet of nuts and tree bark. Jannet figured the squirrel was born with an irregular bite and could only manage to eat the finches’ bird food. His life was at risk because he wasn’t able to close his mouth or chew his food. 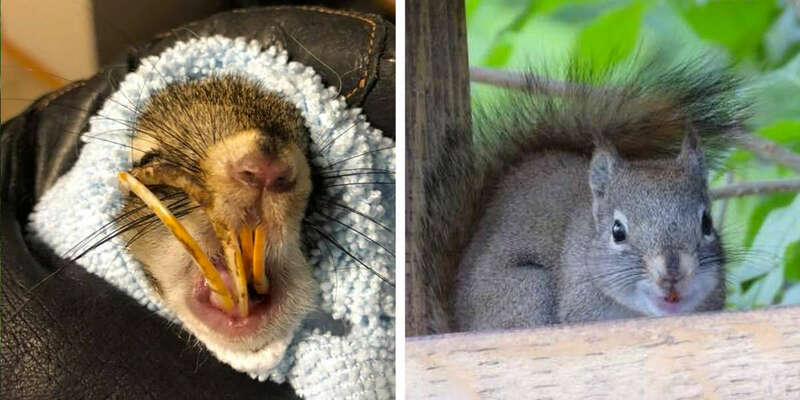 She taught herself how to trim a squirrel’s teeth by watching YouTube tutorials. Jannet described him as a “model patient” who remained calm during the delicate DIY dental work. 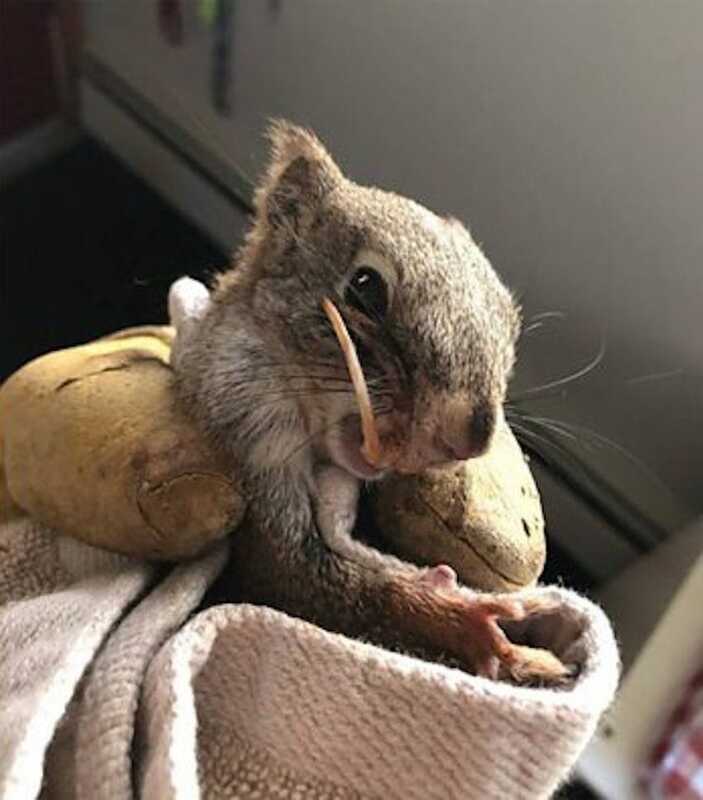 Since squirrels don’t have nerve endings in their incisors, Bucky did’t feel much pain. “I do believe animals know when you’re trying to help them,” she says. 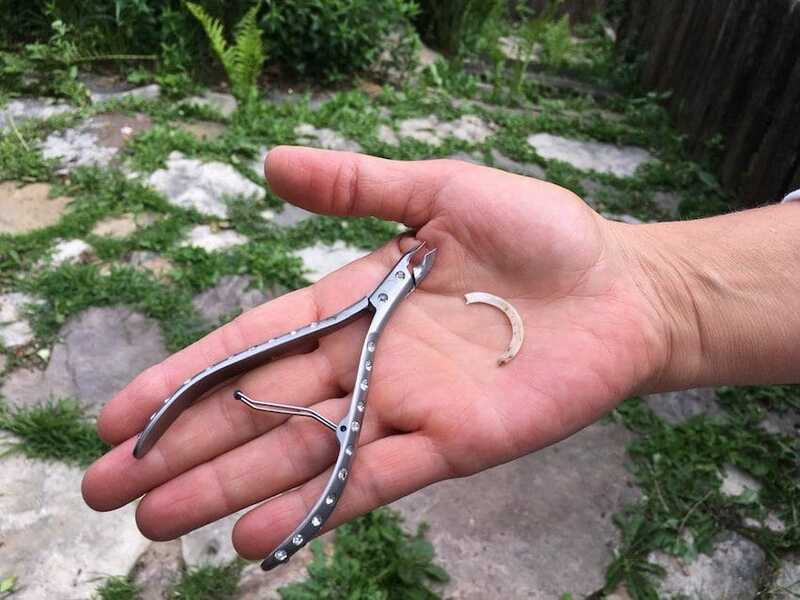 Before releasing Bucky back into the wild, Janett used a standard cuticle trimmer to trim Bucky’s exceptionally long teeth. “That must feel so much better,” Jannet wrote on Facebook. Janet thinks Bucky was barely surviving on crushed and shelled sunflower seeds. But when she released him the next day with his new set of chompers, she was delighted to find him eating whole peanuts. She watched as Bucky scurried up the tree and was able to rub his cheeks on it for the first time.